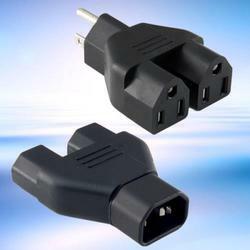 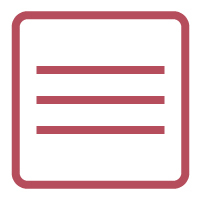 The capability to interchange your existing cords for your many different needs is important. 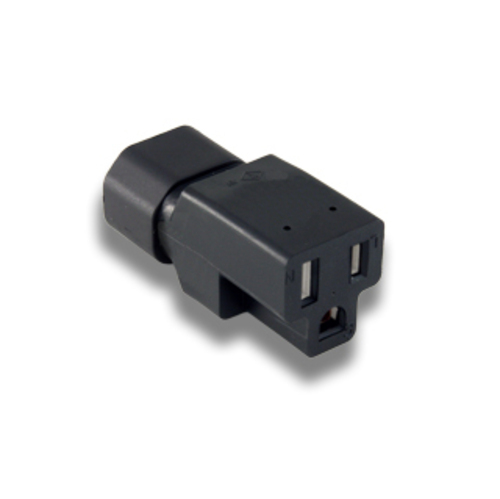 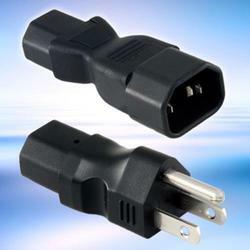 At Quail Electronics our adapters product line represents a variety of conversion tools, featuring male and female ends in styles including IEC, USB, Universal-Travel, and splitters. 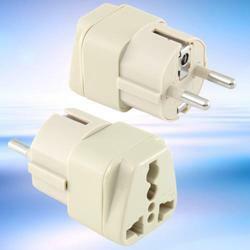 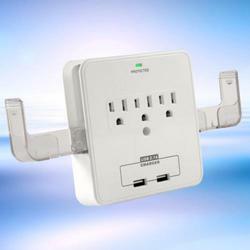 We offer Single Output adapters (1 plug/1 receptacle), Double Output adapters (1 plug/2 receptacles), USB and Universal adapters (1 plug/1 universal receptacle).